A look into the world of Microsoft Dynamics. 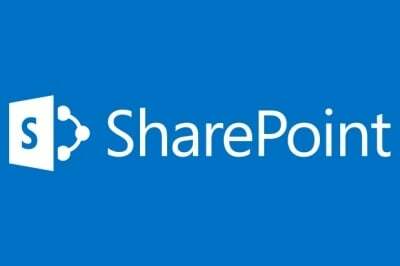 What are Microsoft SharePoint Services? Microsoft SharePoint services have gone by a number of different names since it was launched in 2001. But the purpose of the software hasn’t changed in the past 17 years. In simple terms, SharePoint is about communication between dispersed office teams, bringing people together around a specific goal. The software lets you develop internal or external websites, store files, and collaborate on one online portal. SharePoint online is Microsoft’s answer for remote team collaboration. Use SharePoint online for everything from business intelligence to document sharing. 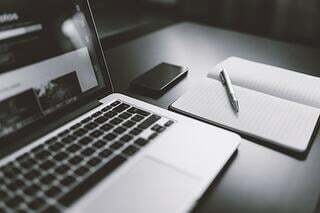 It’s a great tool to keep teams informed, allowing users to develop Intranet sites and web portals for constant communication and collaboration. There are benefits to the SharePoint cloud that traditional on-premise applications can’t compete with. This article will examine how the latest Microsoft SharePoint architecture in the cloud will benefit your business, changing the way we manage teams and organize projects. So, here’s a dilemma: Not all software systems are configured properly to play nice with others. 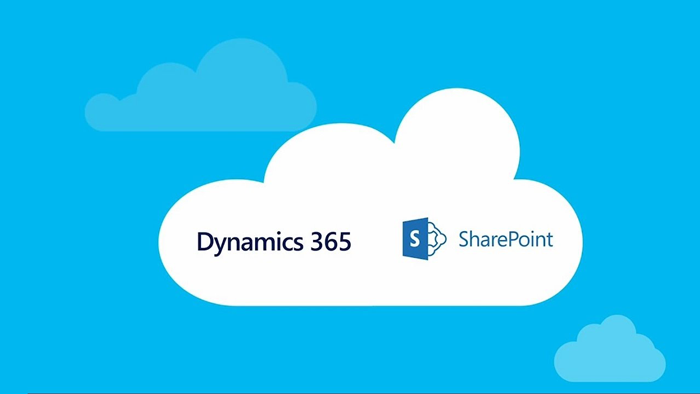 Fortunately, in the case of Dynamics 365 and SharePoint, since both are Microsoft products, they naturally integrate well with each other. Microsoft has worked hard to create an umbrella of office software suitable for the largest enterprise organizations or the solo entrepreneur. However, Dynamics 365 SharePoint integration is necessary to optimize the ROI on these products. This article will help you understand why Dynamics 365 SharePoint integration not only matters – but why it’s imperative for your business. One of the biggest successes that Microsoft has ever had is with SharePoint, which is a business collaboration platform. Since it was released, SharePoint grew in popularity until it is now used by 75% of Fortune 500 companies. Its integration with Microsoft Office is one of the main reasons for its success. Because of this, businesses have benefited from the many uses of Microsoft SharePoint. Below, we will go over how to use Sharepoint to improve your business and why it surpasses the alternatives to Sharepoint. Using SharePoint for intranet is one of the most beneficial uses of the program. It has been created so that anyone in the company will have access to the data that is being stored on it. It is also very user-friendly and can easily be customized to fit the needs of any company. Not only does this feature make accessing files much simpler, but it can greatly cut down on the amount of paperwork that companies use on a daily basis. 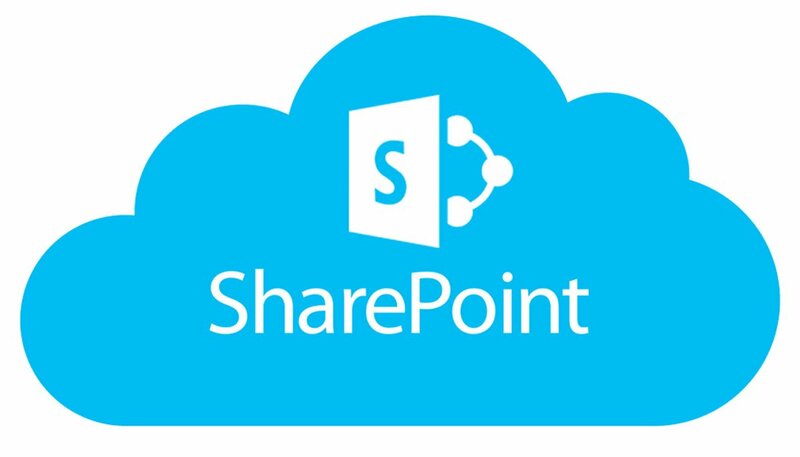 Another way that businesses have been able to use Microsoft SharePoint is in regards to collaboration. Since files are not trapped on one hard drive, employees are able to easily share them with other members of a team. This helps to prevent a great deal of downtime in regards to employees gaining access to documents related to a project that they are working on. However, probably the most valuable way that businesses use SharePoint is to help with the decision-making process. 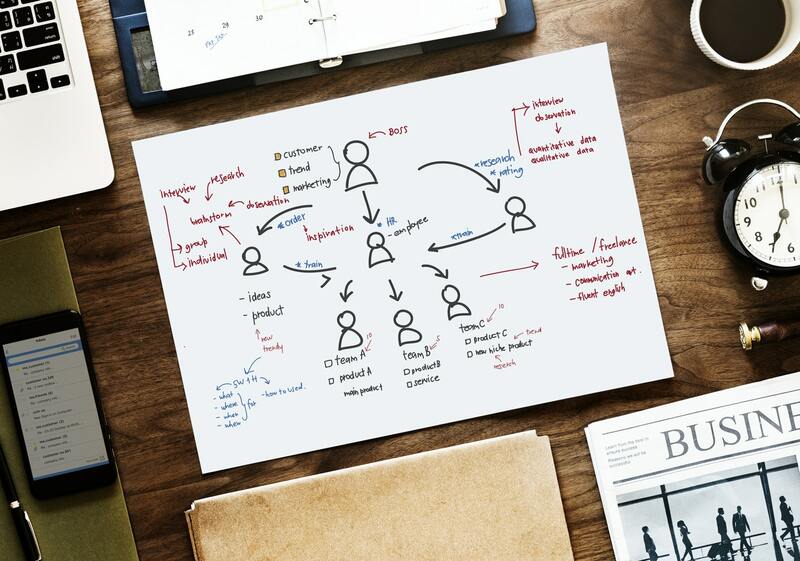 Because SharePoint allows employees to interact with one another, leaders are able to stay more informed about what is going on within the company. Having access to a greater amount of information will lead to the ability to make better decisions for the business. While there are some alternatives to Sharepoint, none really live up to the many features this solution brings to the table. These are just a few of the ways businesses are using Microsoft SharePoint. Since every business is shaped differently, there are many other uses of it as well. In order to learn more about how Microsoft SharePoint can benefit you, make sure that you contact us today. 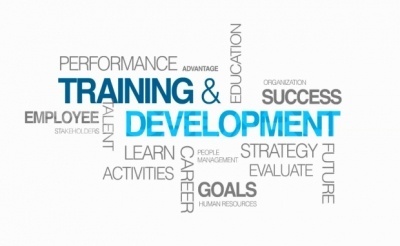 You welcome new employees by introducing them to their new team members and their new office. Why not add an introduction to SharePoint to the getting-acquainted list for new staff? This eBook analyzes Microsoft Dynamics 365 and explains how companies can leverage the new robust platform to accelerate business. Internet eBusiness Solutions, Inc. is a leading Microsoft Dynamics software reseller and developer based in the Miami and Tampa areas of Florida and operating nationally. 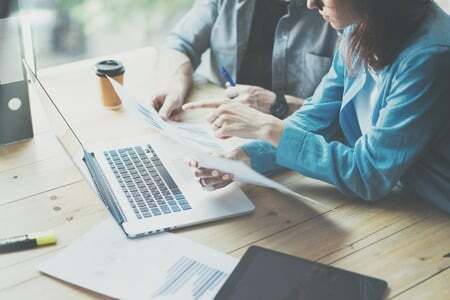 Our business process consulting firm is dedicated exclusively to Microsoft® Dynamics products and supported services, including Microsoft Dynamics GP, Dynamics CRM, Dynamics NAV, and Sharepoint.